If human enhancement consists in the making of better humans, then we obviously need to have some idea of what “better” humans would be like and in what respect they would be “better.” However, it can easily be shown that what counts as better is in fact highly context-dependent, so that there is no universal measure for human improvement. 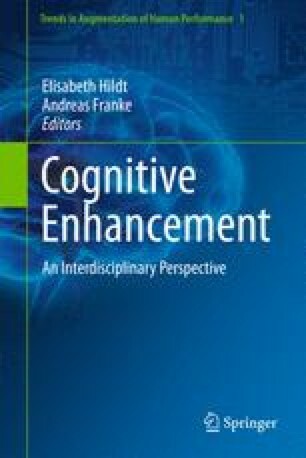 Cognitive enhancement is usually justified as boosting performance, but whether it is desirable for people to perform better very much depends on what they are getting better at, what end the improvement serves, and who benefits from it. Even an enhancement for an alleged “common good” can be, all things considered, highly undesirable.